Isn’t it fun when you find things that bring back a ton of memories? I’m a child of the 80’s and 90’s – the 80’s I remember a lot but I think I was still too young to remember trends and brands. But the 90’s I do remember. Thank goodness the fashion has changed from those hideous ‘Mad Dog’ shorts and t-shirts fad, along with Jellies (which steamed up and were actually not kiff), alien posters and stuff from the Daisy Box. I’m probably missing a ton of stuff, but these are the things that spring to mind – oh and lets not forget the cargo army pants with crop top and buffalo takkies! Jirre maar dis mooi! Other things to think about are Poppels (those toys), Care Bears, Polly Pockets and slammers!! While I am glad that those fad’s have passed there was a whole bunch in the food department that suddenly disappeared, but is now making a come back. Something like Ghost Pops vanished off the face of the planet for a while and then they were back on shelves, the same as O’Gradys chips. One such chip variety that I am surprised has made a comeback are the fish flavoured Kreoles. 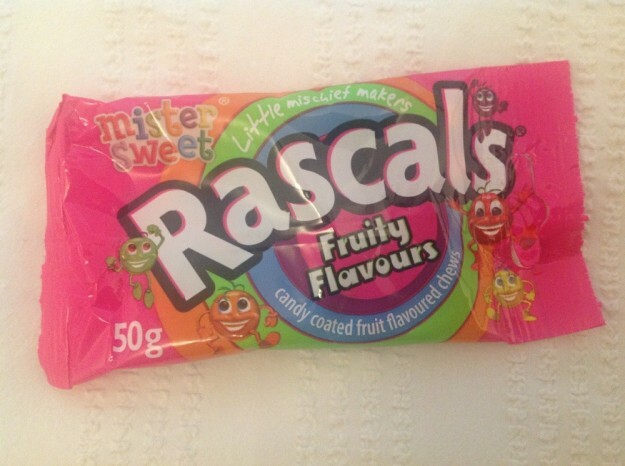 I bought a packet just to see what the vibe was … me thinks they could have stayed off the shelves. What do you remember from when you were younger that you wish they’d bring back? This entry was posted in Play and tagged childhood, fun, old school. 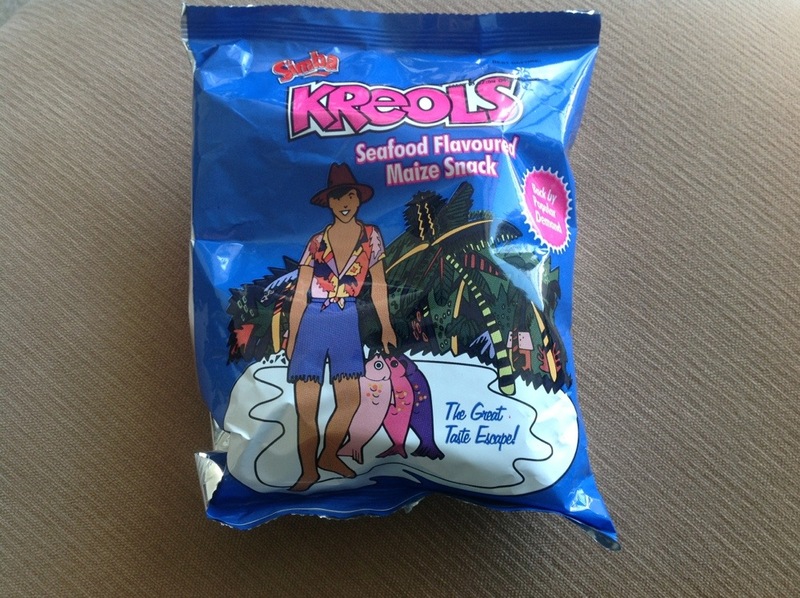 I also tried Kreols recently and think they could have left those off the shelves – they weren’t as Yum as I remembered. I miss the Coca-Cola sweets (I forget what they were called). I wonder why they stopped O’Gradys chips, those were great. Oooh yes, I remember those Coca-Cola sweets! They’ve brought O’Gradys back – but I remember for a while they were nowhere to be found. I also miss those half orange half lemon jelly sweets.